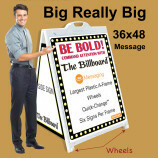 Plasticade – Billboard: Big Really Big A-board!!! 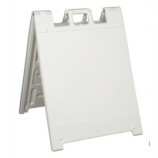 Plasticade Econo Classic 24″x36″ Changeableshipped completed with your custom graphics and inserts for both sides. 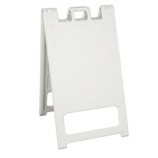 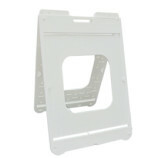 When choosing a size, the price reflects a completed sign with 1 set of 2 sign faces per order. 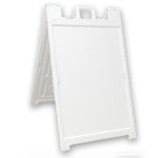 Plasticade Signicade 24″x36″ Deluxe Changeable shipped completed with your custom graphics and inserts for both sides. 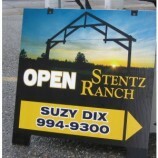 Plasticade Simpo sign II 22″x28″ Changeableshipped completed with your custom graphics and inserts for both sides. 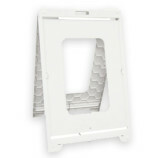 Squarecade 36 A-boards shipped completed with your custom graphics on both sides. 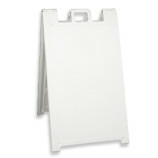 Squarecade 45 A-boards shipped completed with your custom graphics on both sides.